Llanfair Pwllgwyngyll railway station sits on the North Wales Coast Line and has direct links to Bangor, Llanfairfechan, Penmaenmawr, Conwy, Llandudno Junction, Deganwy, Llandudno, Colwyn Bay, Abergele and Pensarn, Rhyl, Prestatyn, Fflint, Shotton, Chester, Rhosneigr, Valley, Holyhead, TyCroes and Bodorgan stations. Facilities at the station include a car park, step free access to all platforms, customer service desk and lost property area. 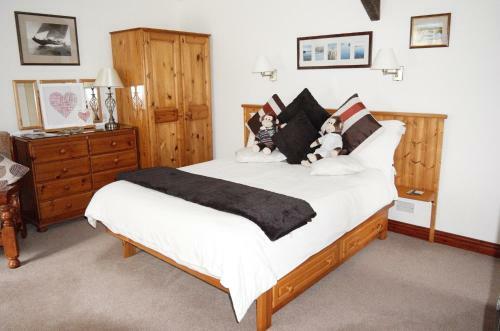 Walesdirectory.co.uk, where you can find where to go, what to see, and where to stay in Llanfairpwll Wales.